There are many reasons why an adult may lose one or more teeth. Decay, poor dental hygiene, an accident or simply age may all contribute. The loss of even a single tooth can have a profound effect on a person’s future. They may feel self-conscious of the loss if the missing tooth is in the visible region of the mouth. They may also start to avoid certain situations where they would meet other people, because of this self-consciousness. But there are other physical consequences of missing teeth that should also be borne in mind. Depending on how many teeth are lost and whether they are in the molar region or visible region of the mouth, they can affect how easy it is to bite down on food. Over time the teeth that are positioned either side of the gap where the missing tooth used to be may move into the gap. This can affect the bite of the teeth above as well. This is known as an off-bite relationship. 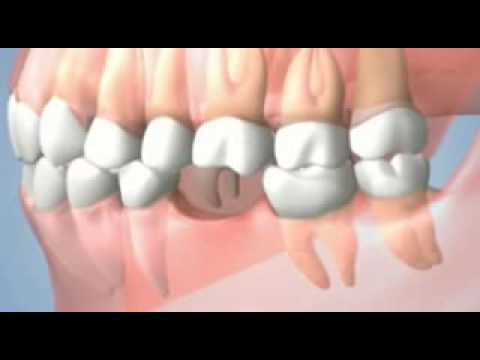 Over time the jawbone where the missing tooth or teeth were once positioned will start to recede. This is known as resorption and it can affect the strength and position of the remaining healthy teeth over a longer period of time. It is clear to see that the loss of even one tooth can have a major effect on appearance as well as on how effectively the remaining teeth can do their job. What are the options available for replacing missing teeth? This is perhaps the most familiar option to many people. Dentures can be created specifically for each patient and they can accommodate one or more missing teeth to form a complete set in the mouth. However some people find them uncomfortable and they do not always restore confidence. This is particularly the case if they slip in the mouth on a regular basis. Such slippage can often be seen in the visible portion of the mouth. Furthermore the person wearing them may feel that they cannot do or eat everything they would normally wish to. Studies have indicated that almost a third of people who wear dentures ensure they eat soft foods that are easy to chew. Half of those who wear dentures may avoid some foods altogether. Dentures can replace missing teeth, but they cannot always restore the confidence lost by their owner. If a denture is either not wanted nor recommended, another option is to have a bridge. This is exactly what it sounds like – a bridge is created between two natural teeth, providing one or more false teeth in the middle. A bridge is generally more comfortable than dentures but it is not without its problems. Furthermore it is not suitable for all patients and requires that the teeth adjacent to the gap are filed away to a significant extent to make way for the bridge to be fitted. Another reason to opt for a different treatment to the bridge is that it has a very high failure rate. As many as three quarters of all bridges that are fitted will fail within just seven years of the procedure. 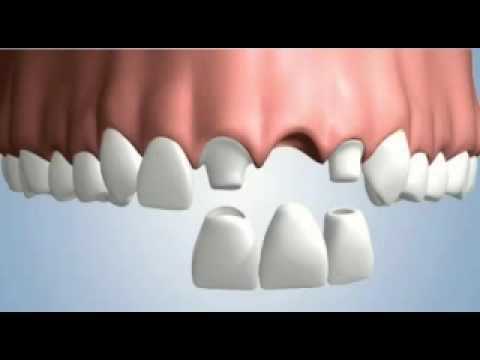 Dental implants are becoming a very popular and preferred method for replacing missing teeth. The process can take some time to complete, depending on how many teeth must be replaced, but once it is complete the implants should last for a long period of time– often for life. They also have a significantly high success rate, with 96-97% of all implants placed regarded as completely successful. Our practice has managed to achieve and maintain a 99%+ success rate in this field. This in depth procedure requires the patient to have bone treatments to build up the bone in order to ensure it can receive the implant. 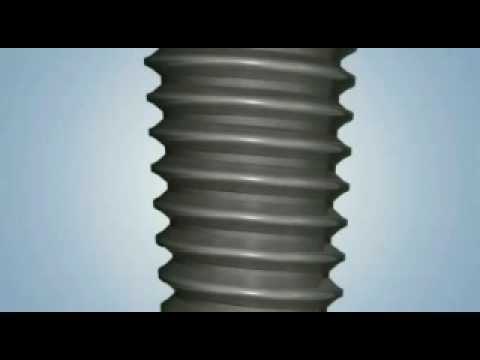 A titanium screw is inserted into the bone and given time to heal before the fake tooth is attached to the top of it. 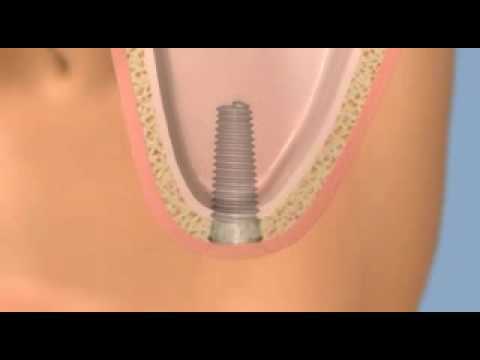 Implants are highly successful for suitable patients. Your dentist will advise you on whether you are a suitable candidate for this procedure, and examine your teeth and gums to see whether they are in the best condition. This should raise the chances of a successful implant procedure even higher, as will choosing an experienced implantologist to perform the surgery.